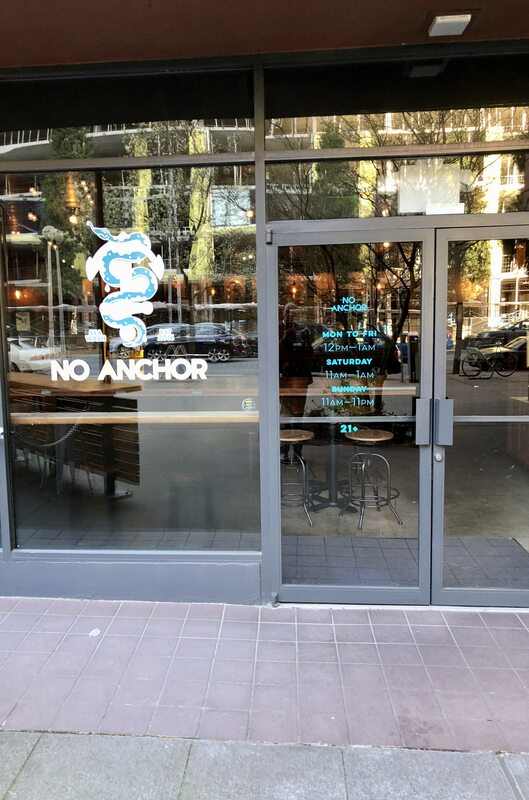 Beer with a twist: No Anchor. Focus is on beer…and variations on that theme. 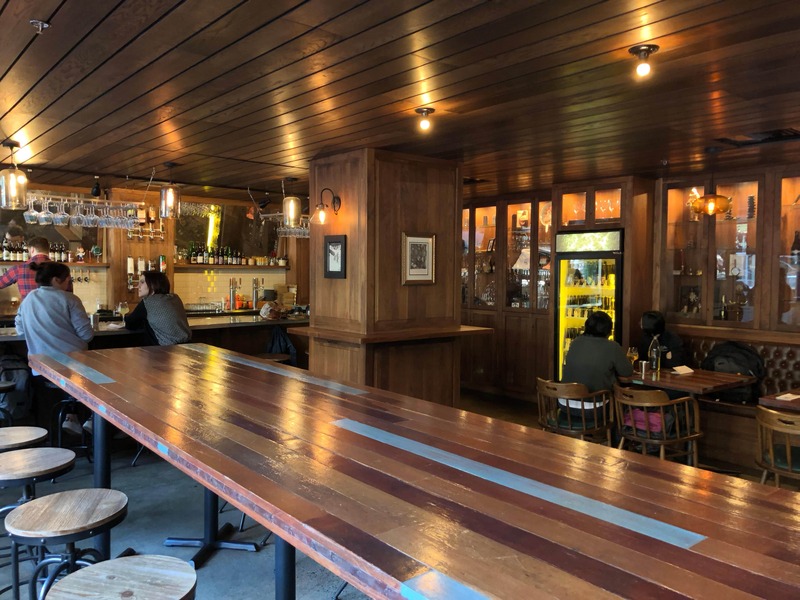 It’s a relatively small bar in the Belltown area that has developed a big reputation, not only as a beer bar, but as a place for unique small plates. Understand it’s all about beer…only 2 wine choices offered….white and red. 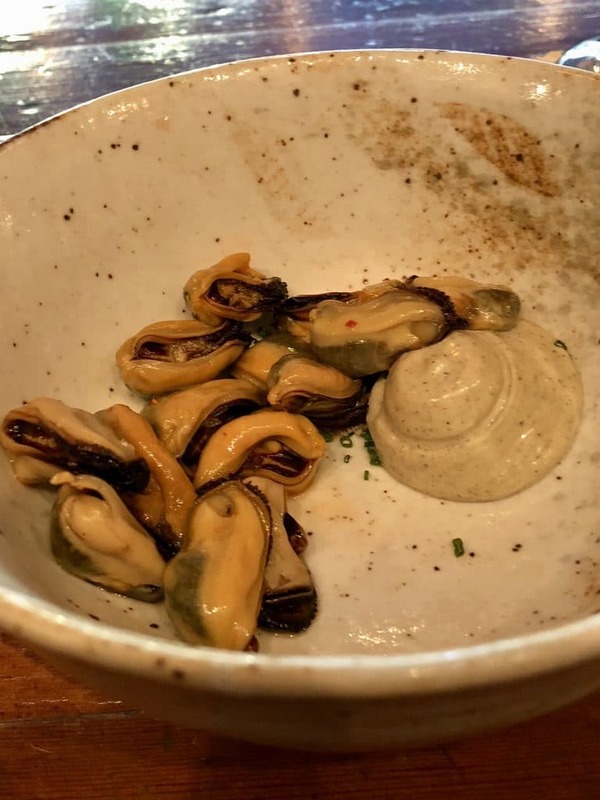 Started with the smoked and pickled mussels that were presented with a delightful dipping sauce of burnt garlic aioli….which paired nicely with the sweet mussels….simple and delicious! 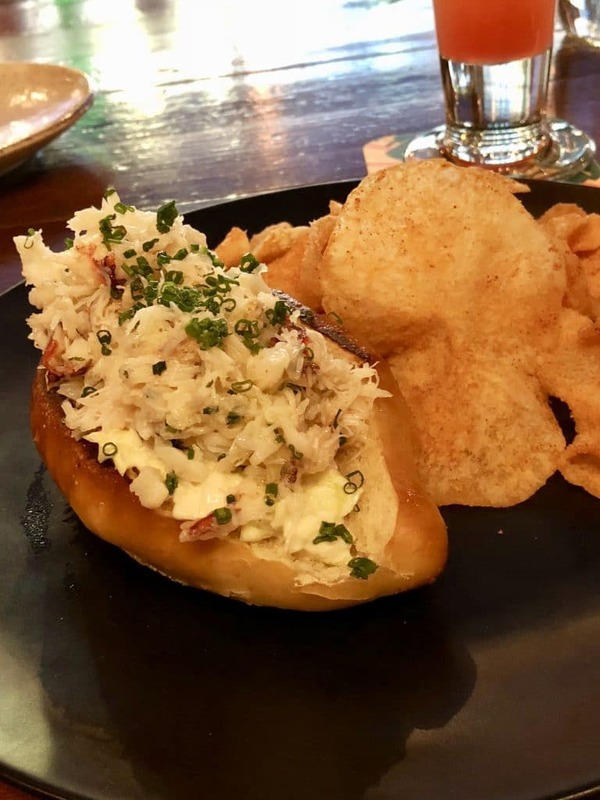 Followed with the dungeness crab roll…it’s not sushi so think lobster roll (pretzel) with crab instead of lobster. Much milder in flavor than the lobster variety. The dish really pops with the side of house made ketchup potato chips. Get over the thought….the chips are fantastic and really bring out the subtle crab flavors. 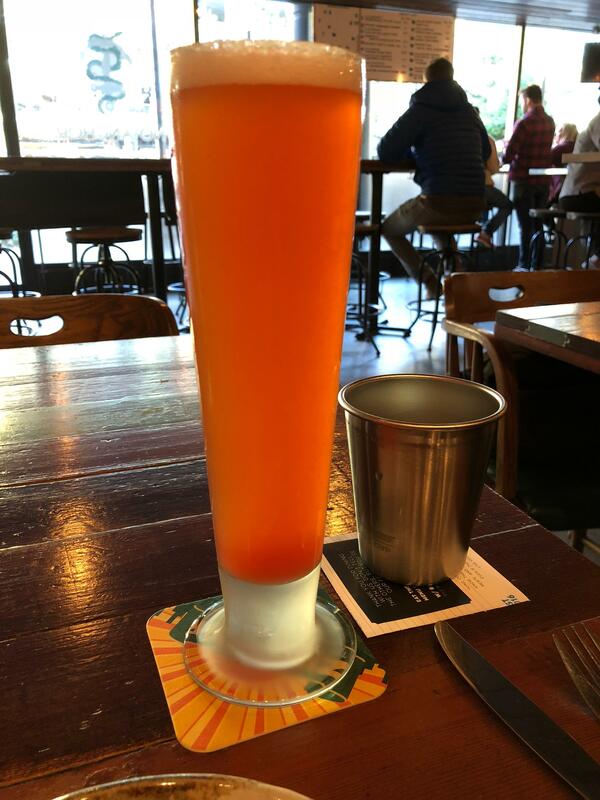 No wine this time…..remember, it’s beer bar so I went with the grapefruit radler….a typical use of beer in in Germany. Only difference is that this version used grapefruit instead of lemonade. 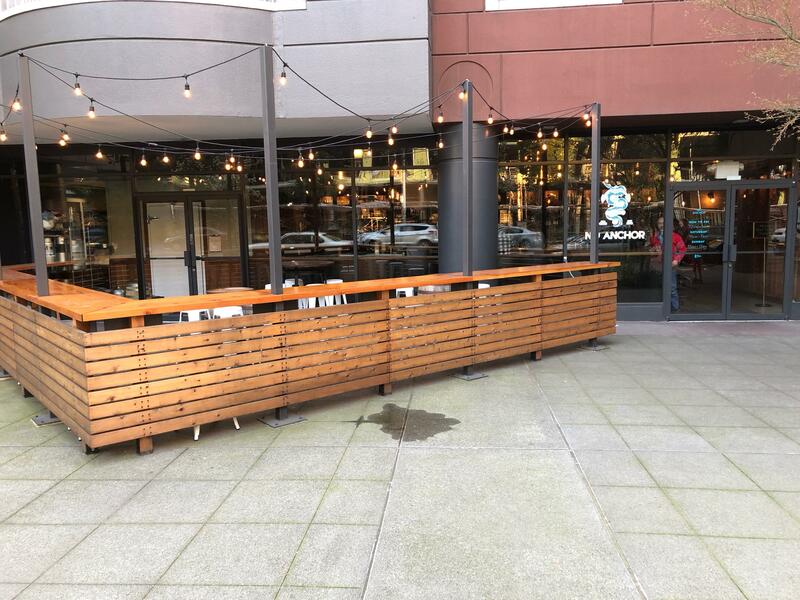 The space is comfortable with only a few non communal tables so if you go during peak times, I’d recommend a reservation.